Recruitment marketing comes in many forms. From the tweets you send out to promote a job post to the company culture page on your career site, any messaging targeted towards job seekers falls into the recruitment marketing realm. 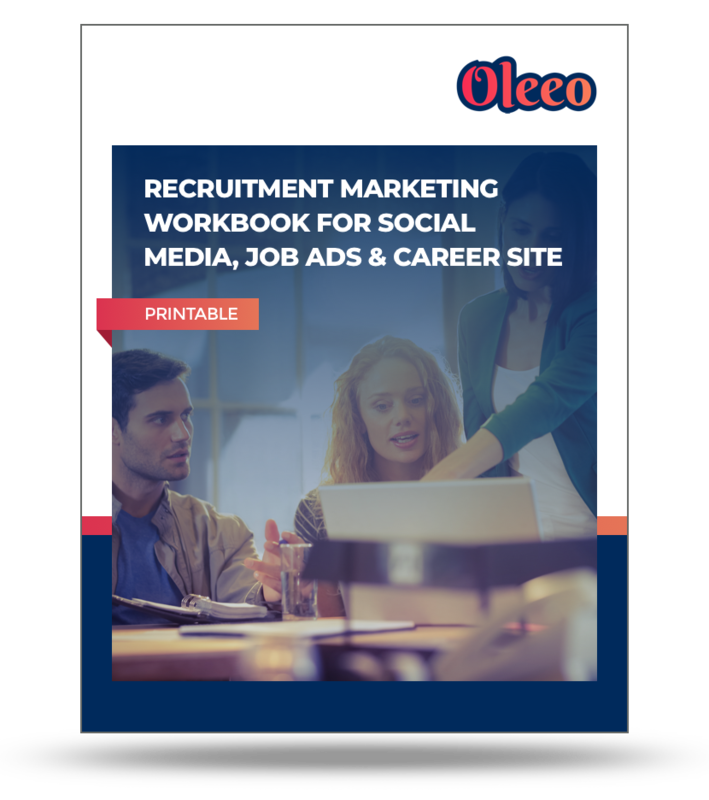 Use the following workbook to revamp your recruitment messaging and better organize your recruitment marketing strategy. Download our guide!